Horsefly Bites! What you need to Know! 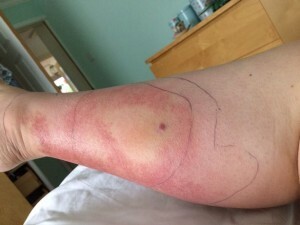 Having dealt with over 20 bites at an event myself and my team covered last week i thought i would do a blog to warn people about the increase in Horseflies due to the weather, and give you some tips to help if you or your children get bitten. 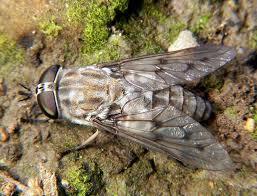 They’re large, dark-coloured flies which are around 1cm-2.5cm in size. They’re generally found near to cattle, horse stables, ponds, pools, woodlands, and grassy areas. Only females bite because they need blood to produce eggs. They have tiny razor teeth which cut into the skin, then they release an anti-coagulant to stop the blood from clotting while they enjoy their meal. Humans find horse-fly bites painful. Usually, a weal (raised area of skin) occurs around the site, and other symptoms may include urticaria (a rash), dizziness, weakness, wheezing, and angioedema (a temporary itchy, pink or red swelling occurring around the eyes or lips); a few people experience an allergic reaction. The site of the bite should be washed, and a cold compress applied. 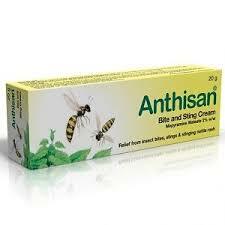 Scratching the wound should be avoided and an antihistamine cream can be applied. 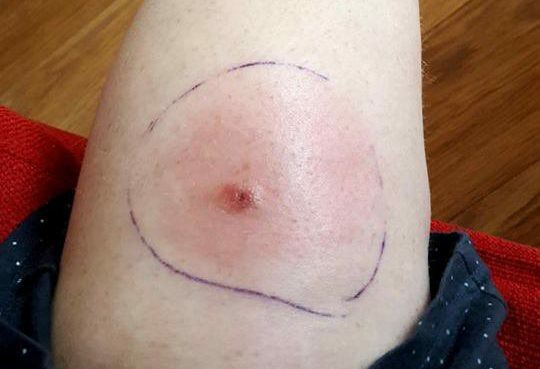 After being bitten i would always advise to draw round the outside of the wound with a biro and keep an eye on it, if the redness extends past the biro line within 24 hrs then this could mean your bite is tracking! this could be a sign of infection. How will i know if its infected? Posted on Monday, July 2nd, 2018 at 1:31 pm / Uncategorized.